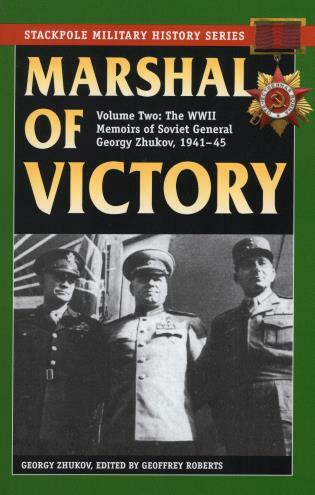 The second volume of Georgy Zhukov's memoirs begins with the desperate defense of Moscow in the late fall and winter of 1941 and continues through more than three years of war. Georgy Zhukov was the leading Red Army commander of the Second World War. Geoffrey Roberts is the author of Stalinâ€™s Wars: From World War to Cold War, 1939-1953 and the award-winning Stalinâ€™s General: The Life of Georgy Zhukov.